It’s time to kiss and makeup with your ultimate partner in crime; Lip Master – Long Wear Lipstick! 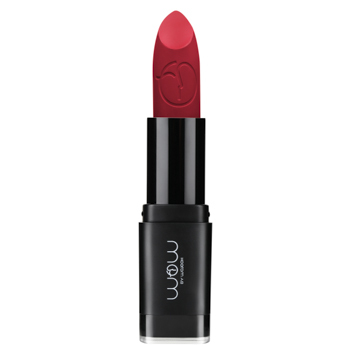 This long lasting lipstick delivers a matte finish while still giving your lips some serious moisture. The application is so smooth and precise; you will be a Master in no time! Its available in a variety of brilliant colors with a kissable litchi scent. The name says it all. 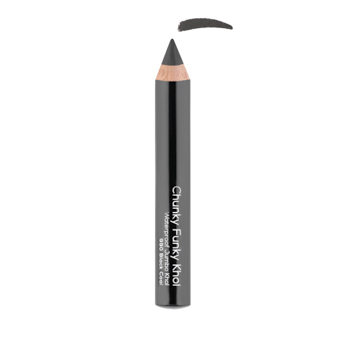 Chunky Funky Khol is your ultimate versatile bulky eyeliner pencil. The waxy waterproof formula is suitable for inner-lash and outer-lash application, lasting up to 11 hours of chunky. Use the Chunky Funky waterproof Jumbo Khol to accentuate those big eyes! Chunky Funky Khol is your funky match for chunky results! Sculpt your way to beauty with this new sculpting palette which comes in 3 shades. It’s the ultimate tool in creating any contour illusion. Sculpting Palette can be used to transform the shape of your face. Use highlighting techniques on high points and sculpting techniques for desired contouring. This is one beauty tool which is a must-have for all the ladies out there. The Master Blender is an all-in-one complexion unifier. 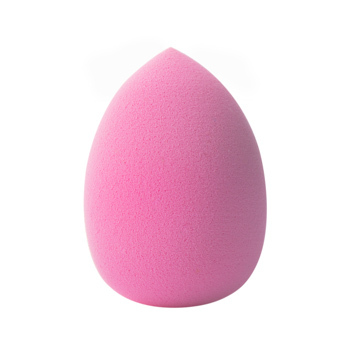 This sponge is best used to precisely dab foundation or concealer into those hard to reach zones (corner of the eyes, nose crease, etc). It can also be used to evenly blend and layer liquid facial products. You may be wondering what’s so unique about this nail paint. Basically Everything! 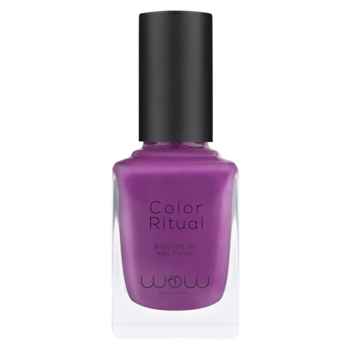 Color Ritual – Breathe-in Nail Polish is uniquely formulated to allow water and air to pass through, permitting nails to breathe. Truly made to care for your nails, it does it all from color fabulosity to breathability. The high coating magic will be at your very fingertips with a shade to match any of your looks. Make it part of your beauty ritual! Seeking professional help to transform your brows from A to Z? If so, then this kit is your secret weapon for pulling it off. Master Brow – Eyebrow Transformation Kit is the first and only complete collection of highly technical eyebrow tools, pioneered specifically for the Middle Eastern beauty. Truly the ultimate definition of innovation, it includes everything you need and more for precise and professional application. Beauty products can be a tricky thing to shop for, especially when it’s for other people! 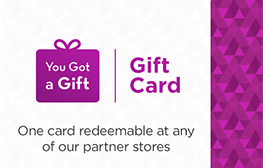 We suggest you send an eGift Card and let them choose.